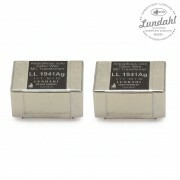 The LL1681 consists of two coils, each with a two-sectioned primary winding and one high level secondary winding (with paper insulation) separated by electrostatic shields. 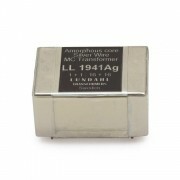 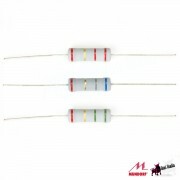 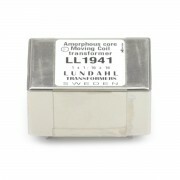 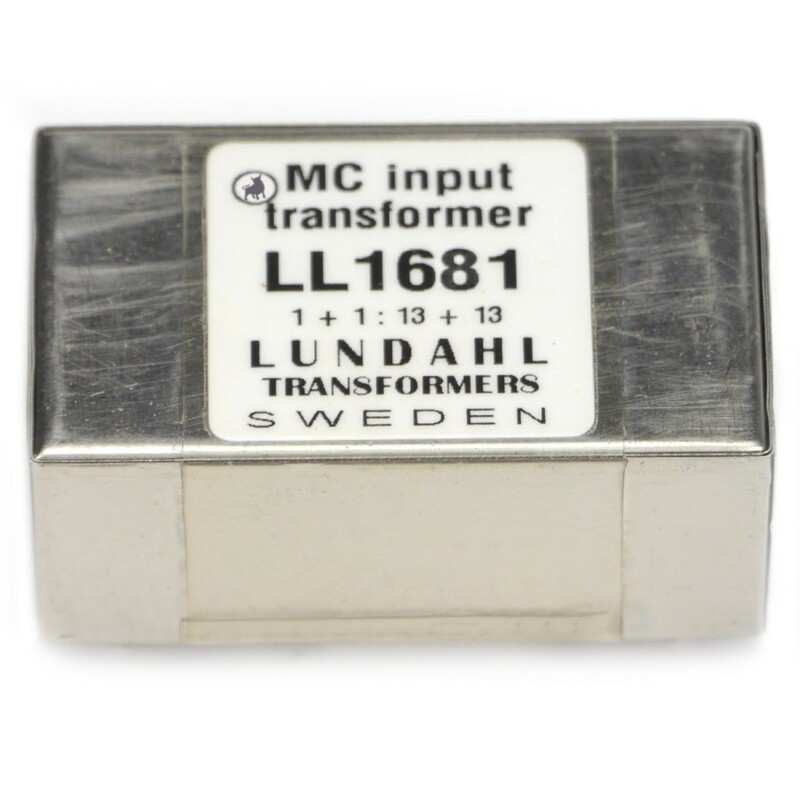 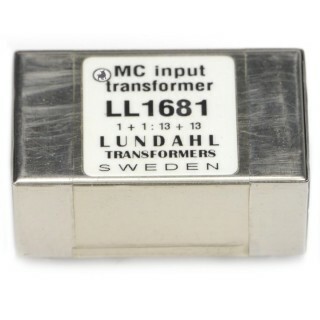 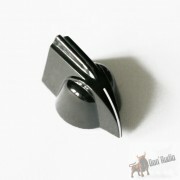 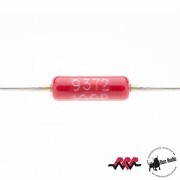 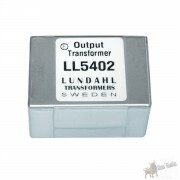 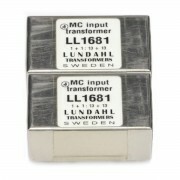 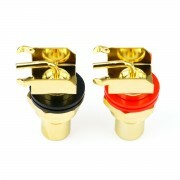 The transformer is magnetically shielded by a mu metal housing. 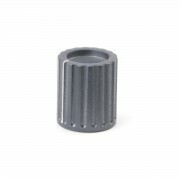 OTTIMO - DI FACILE IMPIEGO - LA QUALITA DEL SUONO CHE SI OTTIENE E STRAORDINARIA.